BD 80/100 W Bp Classic 11270110 https://www.kaercher.com/us/professional/floor-scrubbers/walk-behind-floor-scrubbers/bd-80-100-w-bp-classic-11270110.html The battery-operated BD 80/100 W Bp Classic is the largest walk-behind floor scrubber in our Classic range. 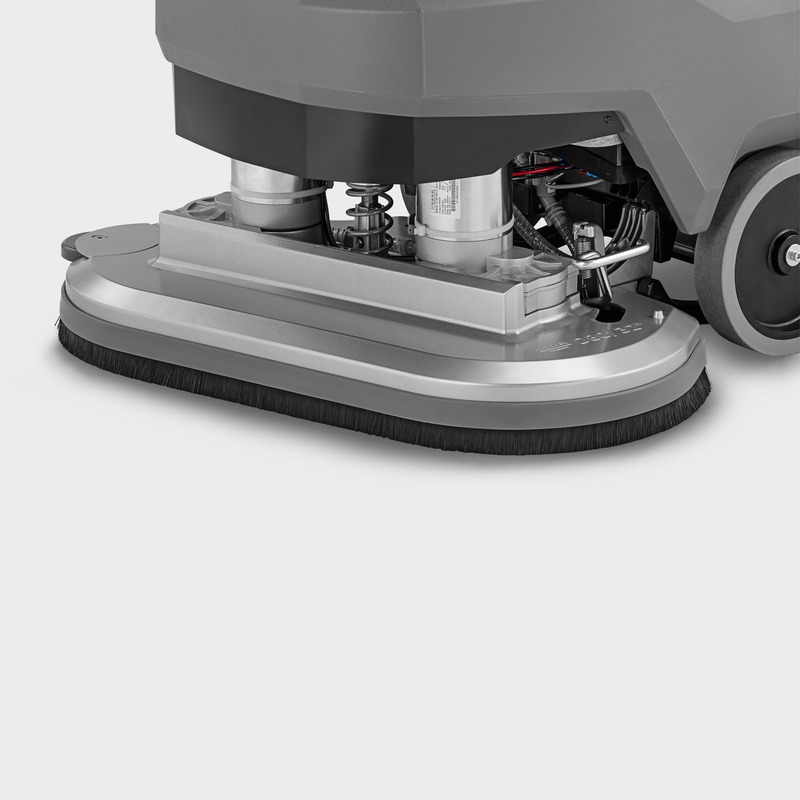 With a 32-inch disc cleaning path and 26-gallon tank for efficient and long cleaning. The battery-operated BD 80/100 W Bp Classic is the largest walk-behind floor scrubber in our Classic range. 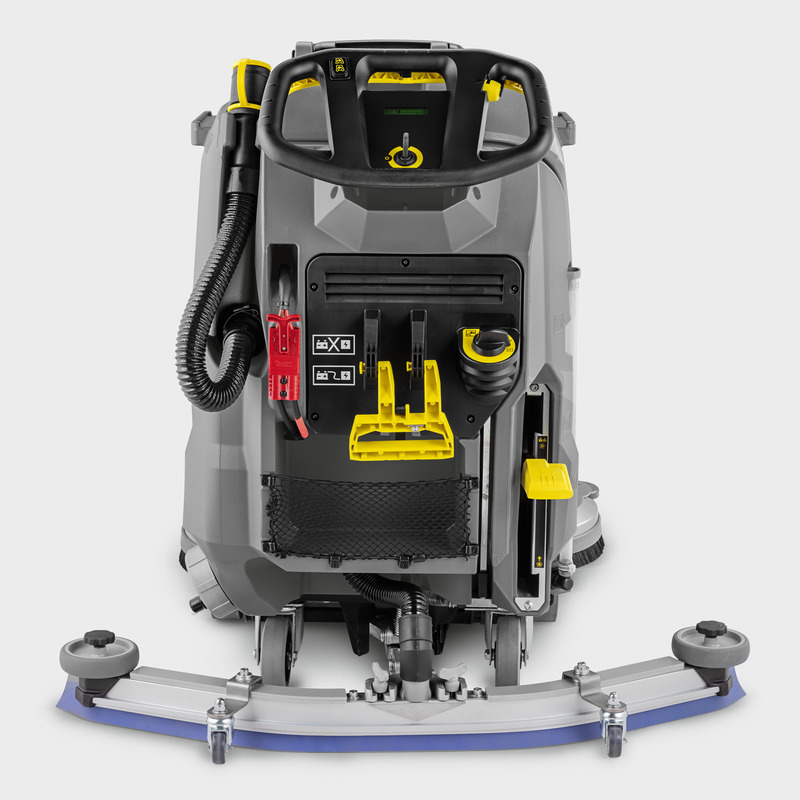 With a 32-inch disc cleaning path and 26-gallon tank for efficient and long cleaning. 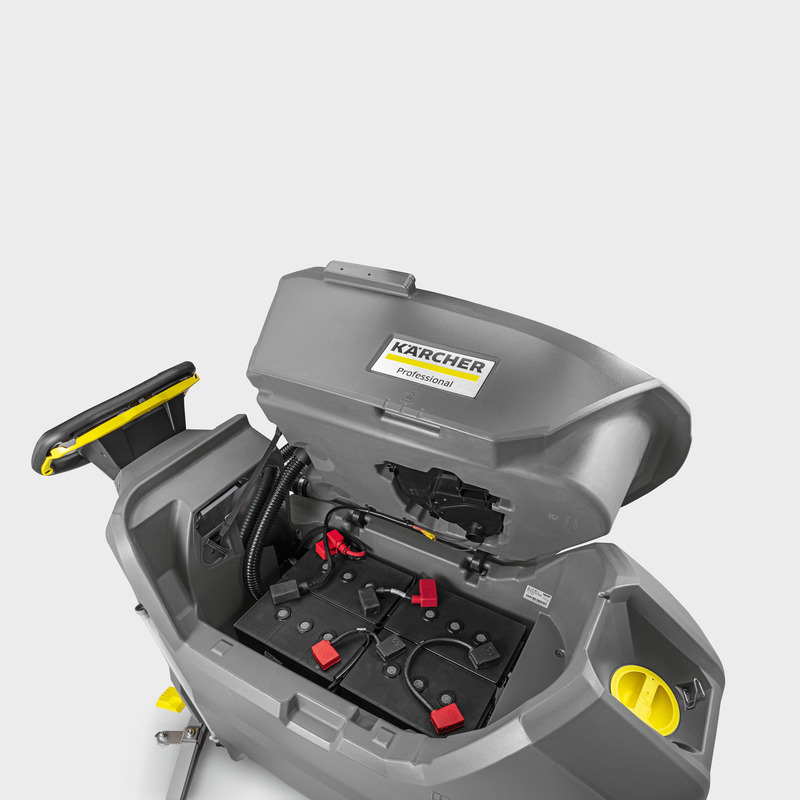 Our BD 80/100 W Bp Classic auto scrubber provides excellent site-lines, a simple operator-friendly design, and robust materials for an efficient cleaning performance. 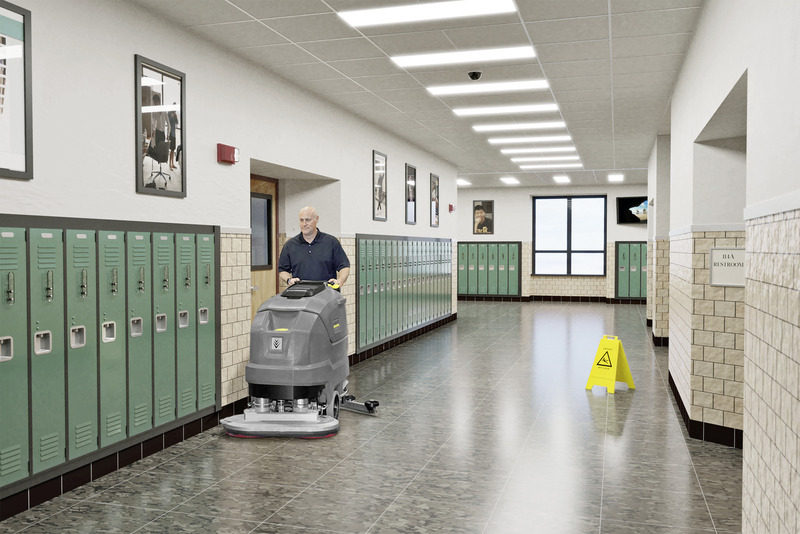 The BD 80/100 scrubber has a powerful traction drive, which helps effortless travel of inclines and easy maneuverability. Components, which are exposed to extreme stress in tough working conditions, such as squeegee and disc brush head, are made from solid die-cast aluminum. 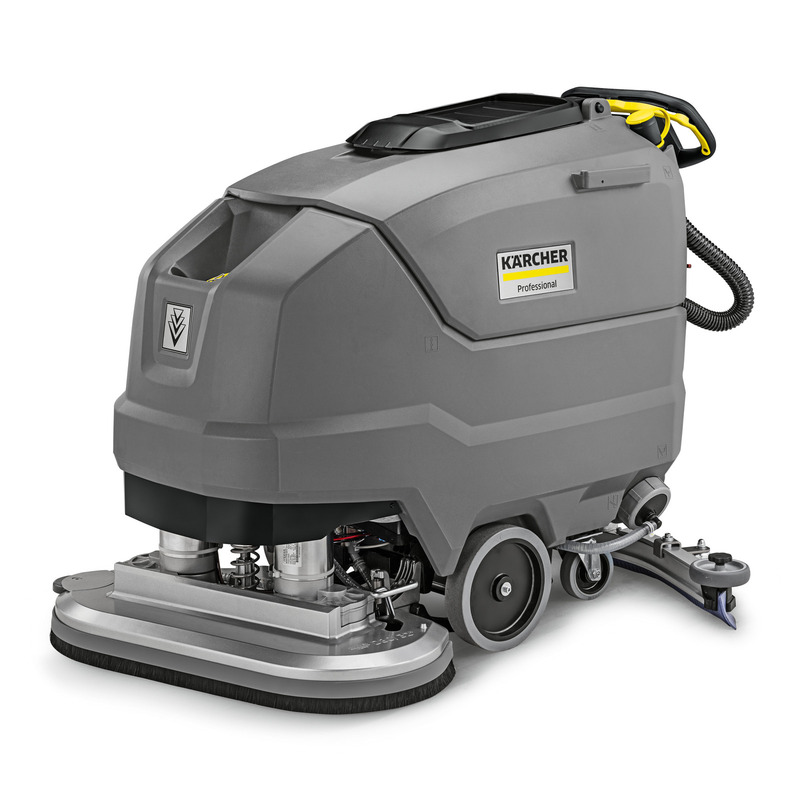 With 32-inch disc cleaning path, a 26-gallon tank and maximum cleaning speed of up to 3 mph, which can be continuously adjusted, the machine achieves area performances of up to 43,600 ft². In the case of very stubborn dirt or for decoating, the brush contact pressure can be increased at any time from 88 to 200 lbs. 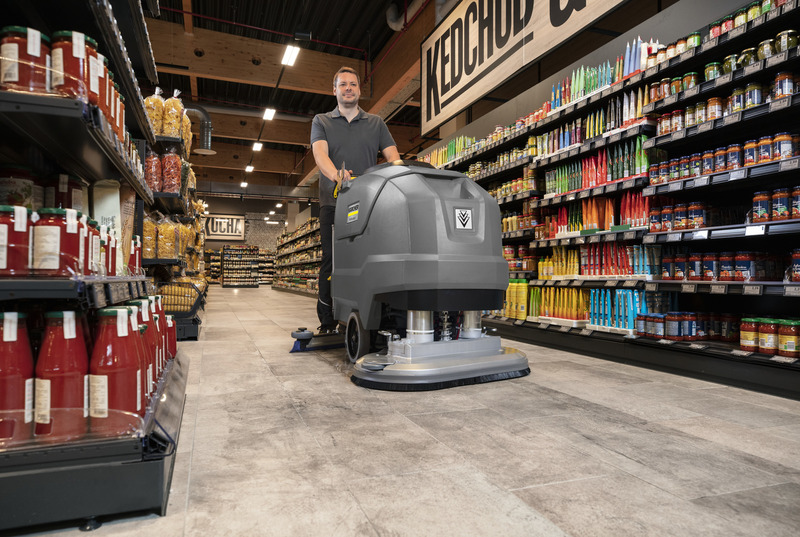 The simple operating concept with color-coded elements and the Home Base adapter for carrying manual cleaning equipment, provide the operator great comfort and flexibility. 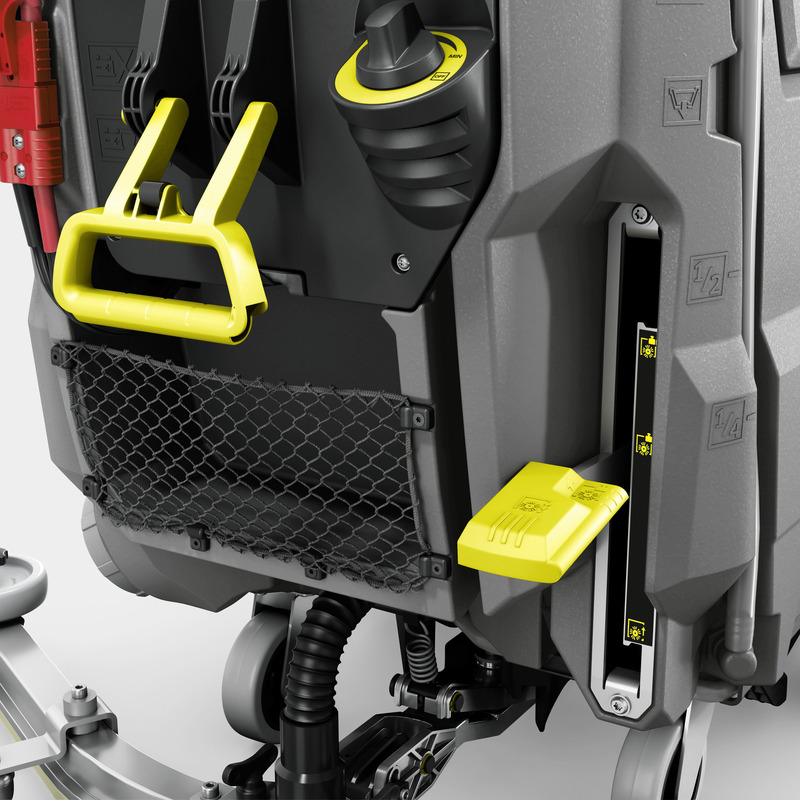 Find parts & diagrams for your Kärcher cleaning equipment. Select “Find Parts” to begin your search or contact your authorized Kärcher dealer or retailer.